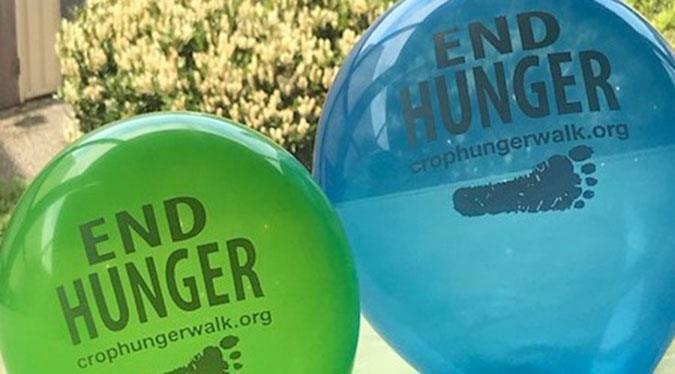 Walkers have reported $1,530 in online and offline gifts! 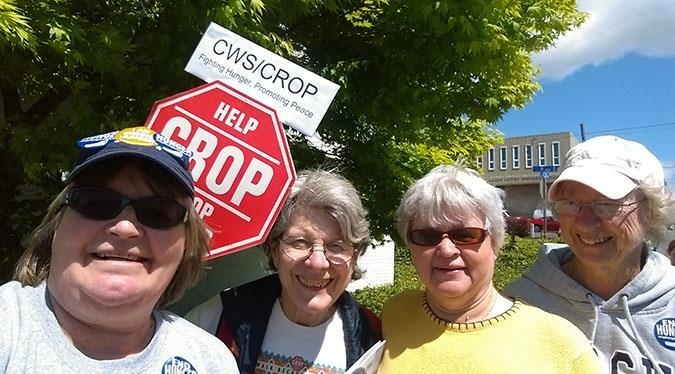 Celebrate 50 years of CROP Walks and 30 years of CROP Walking in the Des Moines/Highline area ! Check in with your team leader, church or organization. The walk is a circular route beginning & ending at the Des Moines U Methodist Church. You may walk part or all of the route enjoying the Des Moines Beach Park and Marina. Thanks to Kris and the DesMoines Area Food Bank for water and snacks. The food bank is housed in the basement of the church and will receive a grant from the funds raised. Kris and Don will be in two vehicles monitoring the walk. They will also have water. 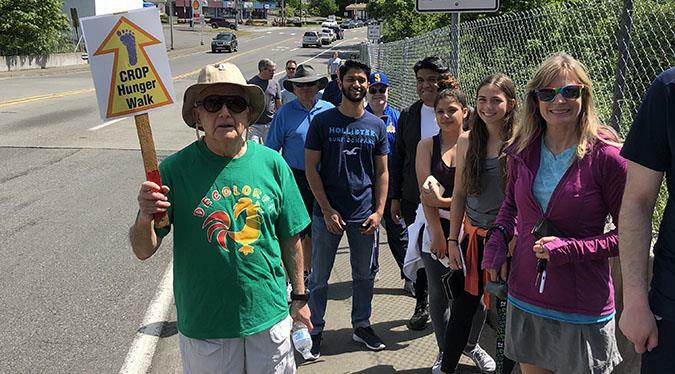 We appreciate the comeraderie & compassion of the 8 churches, Girl Scout Troop, two food banks, Global Health class at Highline College, and other members of the community who walk to stamp out hunger. 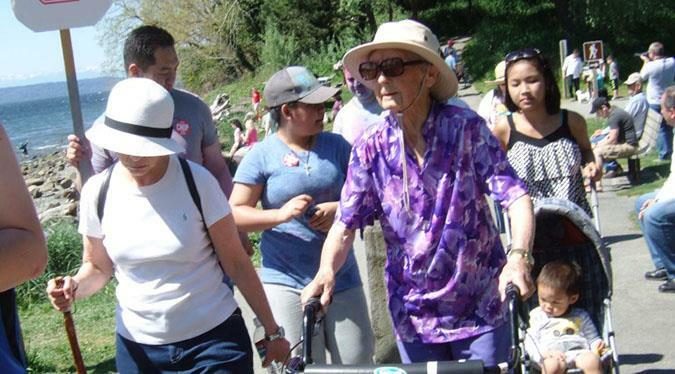 Make a donation and join us on our walk ! 25 % of the funds we collect supports local food banks. 75 % of the funds we collect goes to CWS, the hunger fighting partnership that began in the aftermath of World War II. For 73 years CWS has been working side by side with communities who are struggling with hunger and poverty. CWS is there in emergencies, provides refugee services here & abroad, and stays for the long haul fighting hunger and poverty, promoting peace and justice.